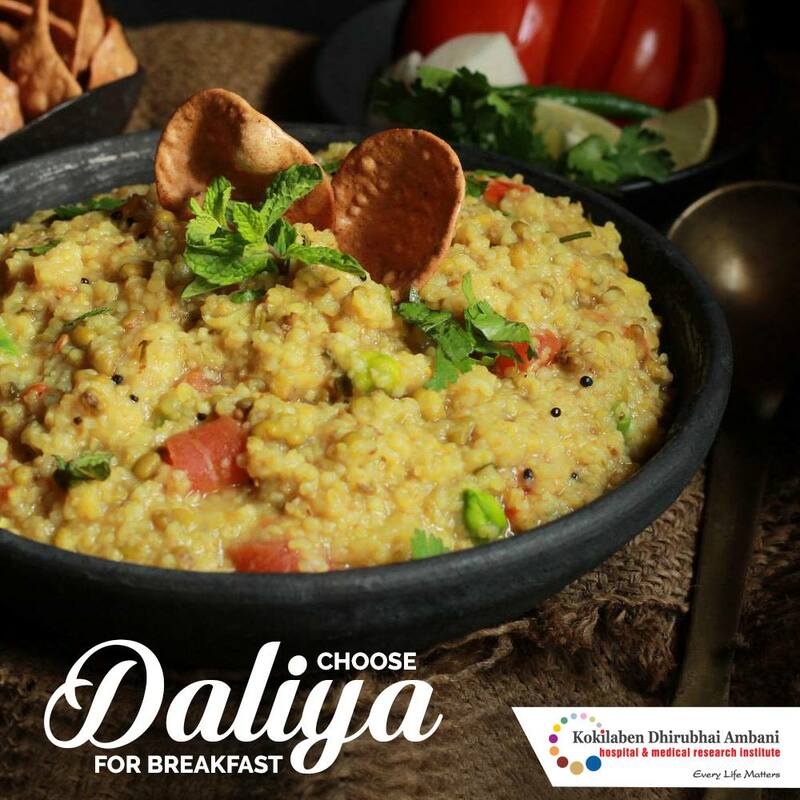 Daliya or broken wheat is a good breakfast choice. For diabetics, dalia acts as a great healer. It contains a low glycemic index and complex carbohydrates. This ensures a slow and steady release of glucose into the blood and helps control your blood sugar levels.